COVETED LAKE ELLYN LOCATION! 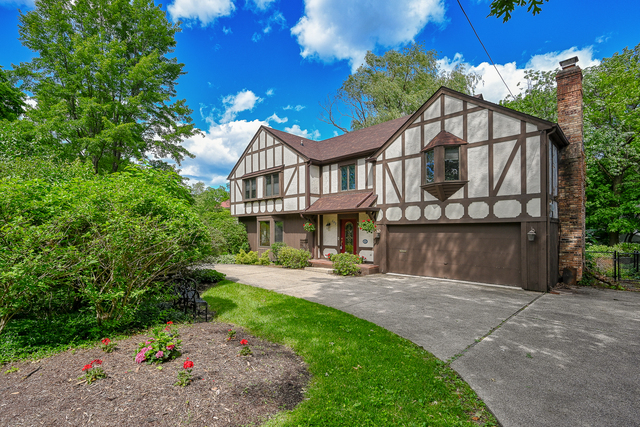 This classic English Tudor is located on picturesque north Main Street, with a short walk to Lake Ellyn, village shops, restaurants and the train. 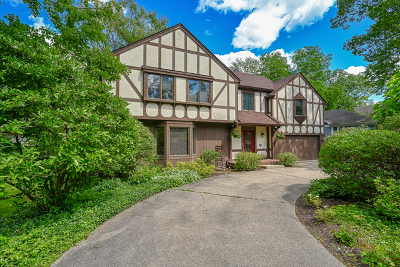 A grand circular drive and mature landscape welcome you to this quintessential 4 bedroom 2.5 bath home. 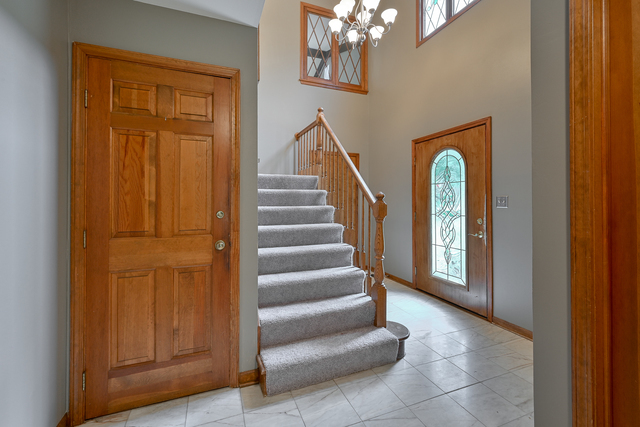 Step into the dramatic 2-story foyer with marble floors and open staircase. 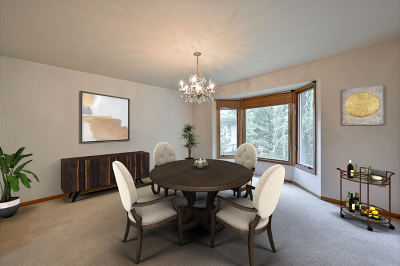 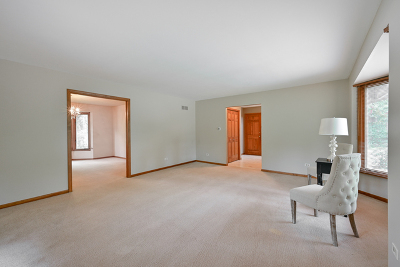 The spacious living room and dining room are ideal for entertaining. 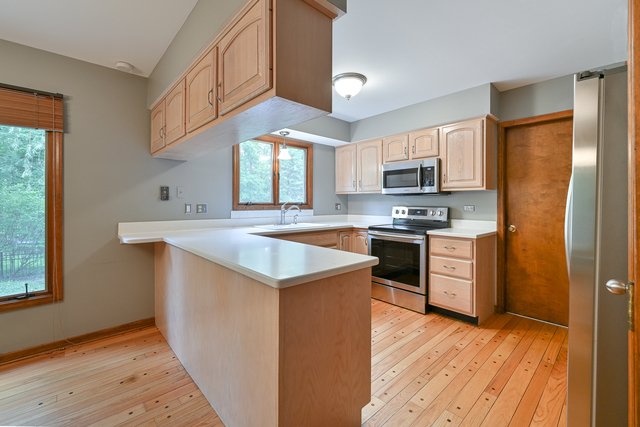 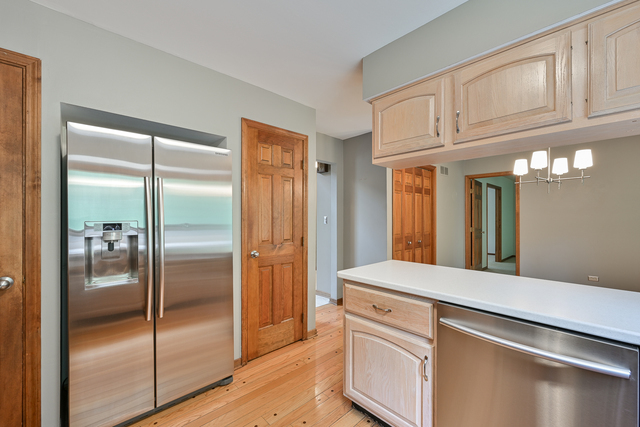 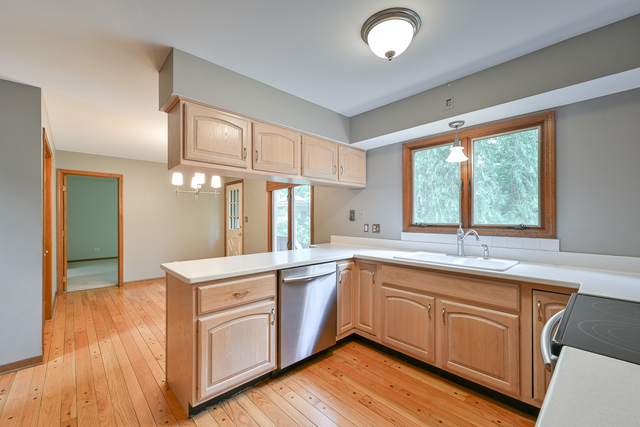 The cook&apos;s kitchen is light and bright with oak floors, corian countertops, stainless appliances and 3 pantries. 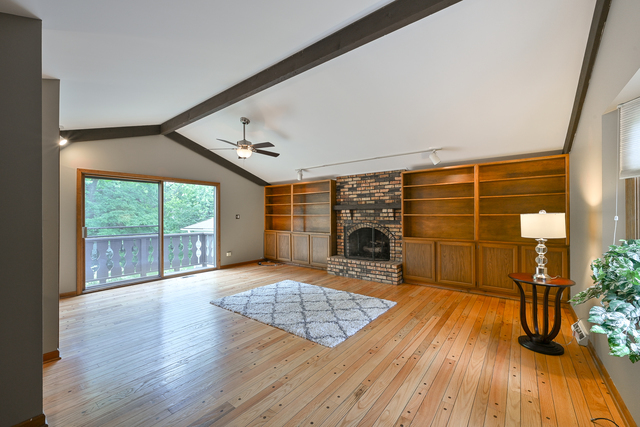 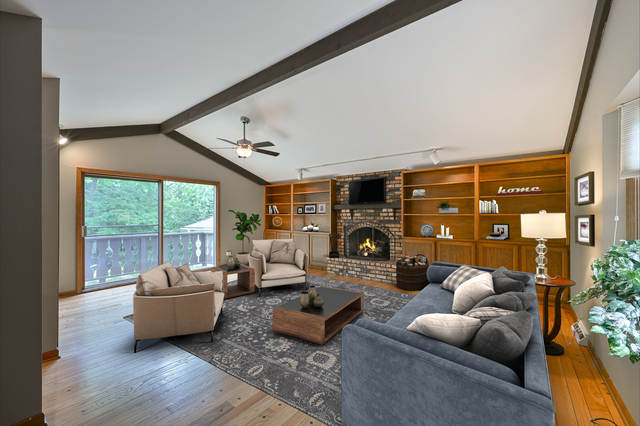 Step up to the vaulted family room with built-in bookcases, raised-hearth fireplace, hardwood floors and wet bar. 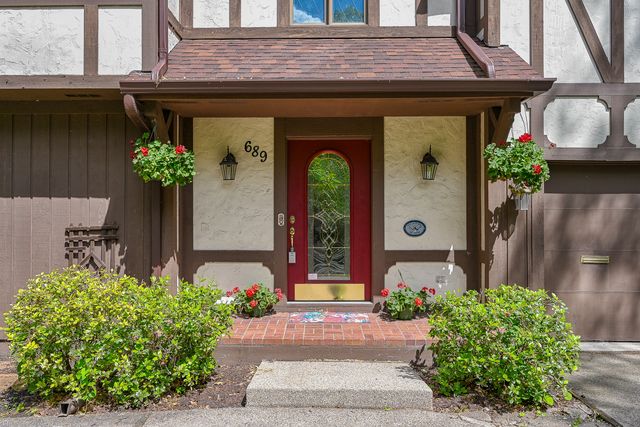 Enjoy a nightcap on the lovely juliet balcony overlooking gorgeous fenced gardens. 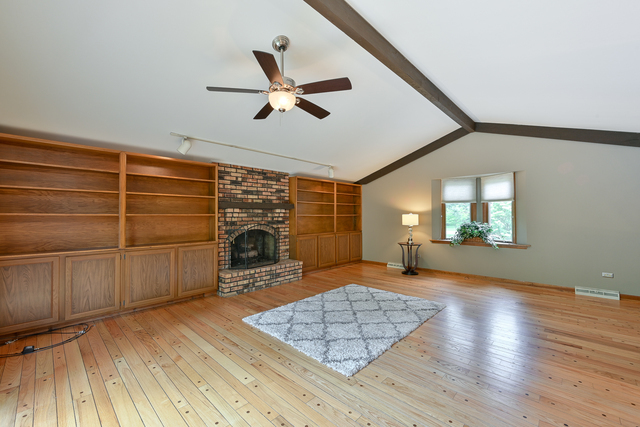 Improvements include: Updated baths, new light fixtures, freshly painted interior, recently cleaned & inspected fireplace, complete tear-off roof, newer water heater, sump pump and humidifier. 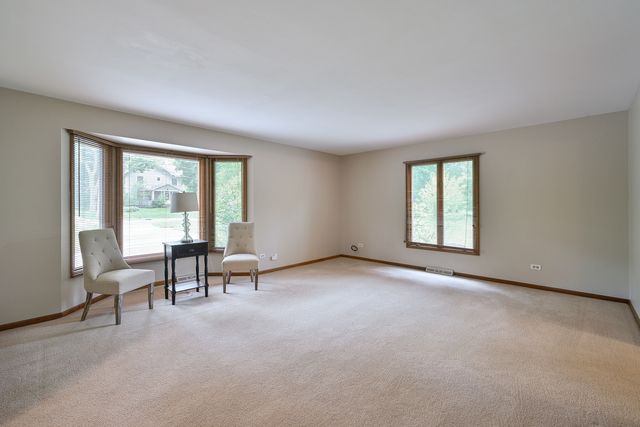 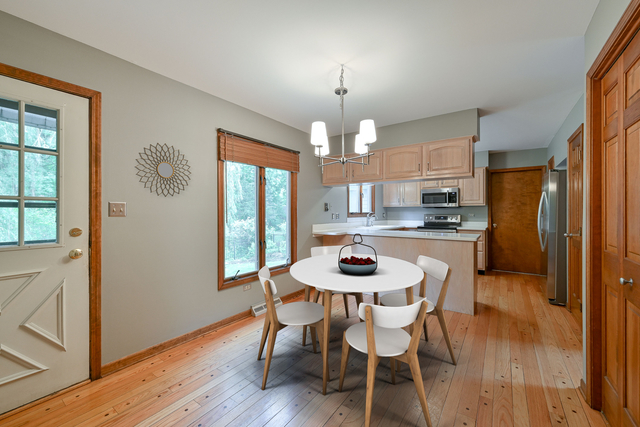 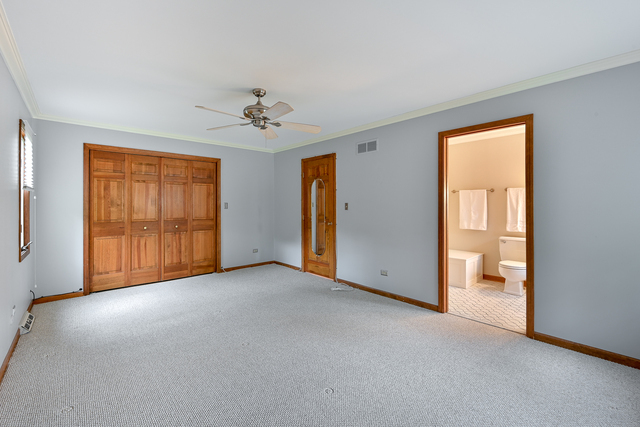 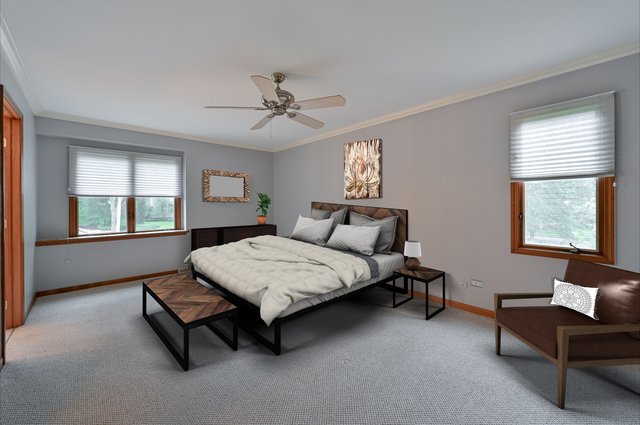 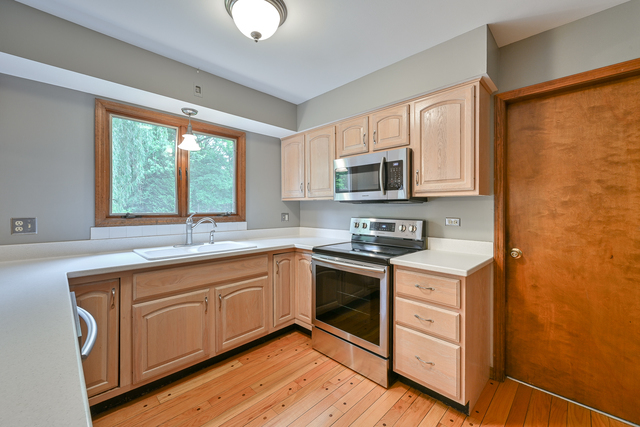 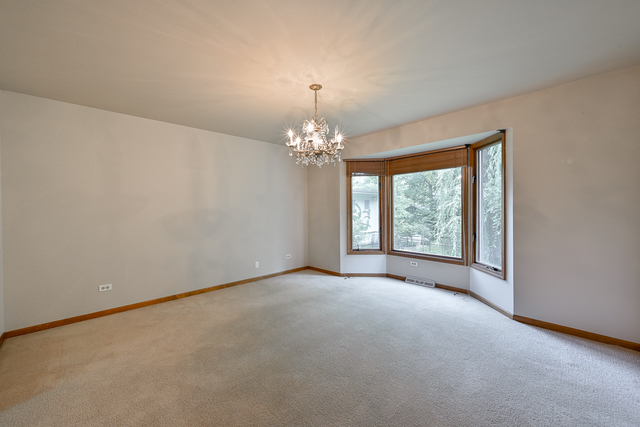 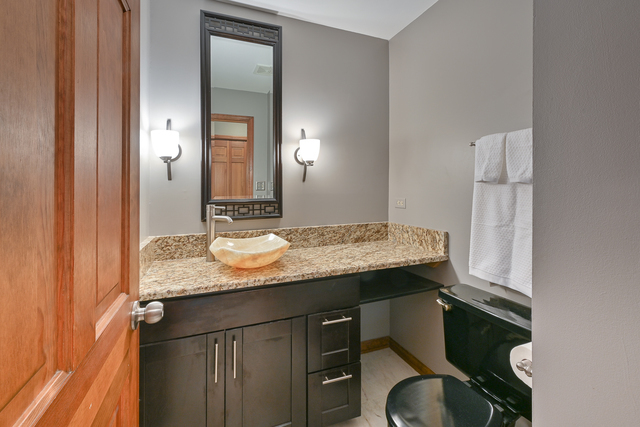 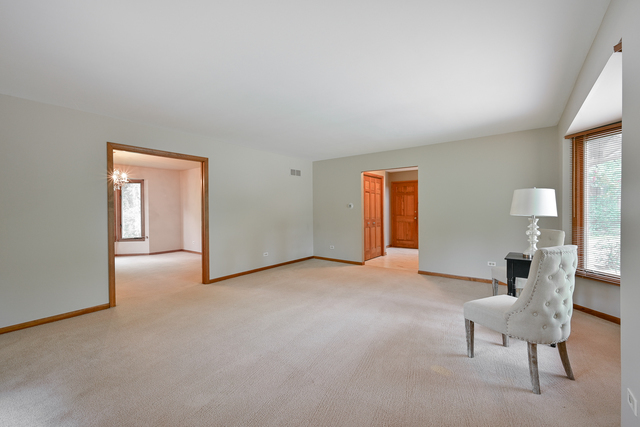 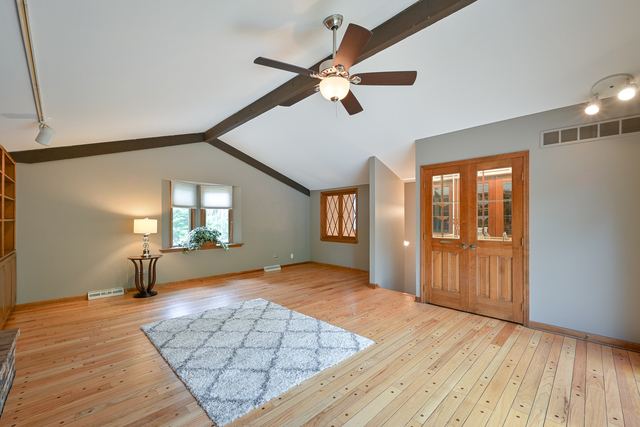 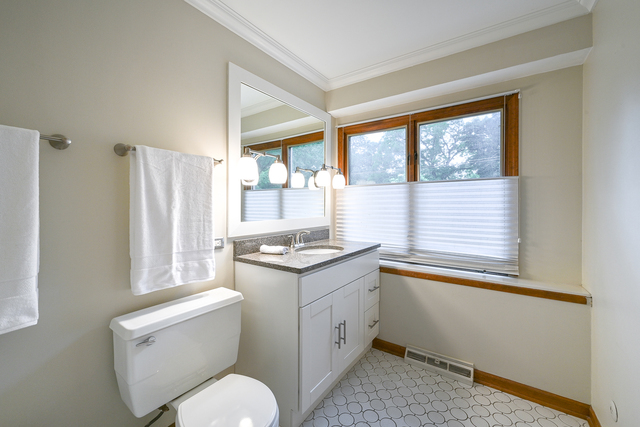 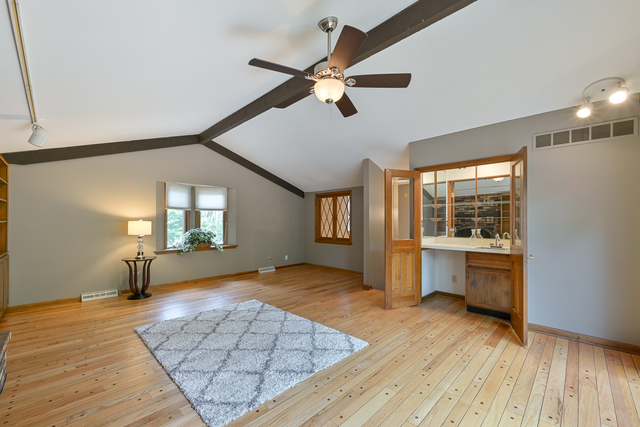 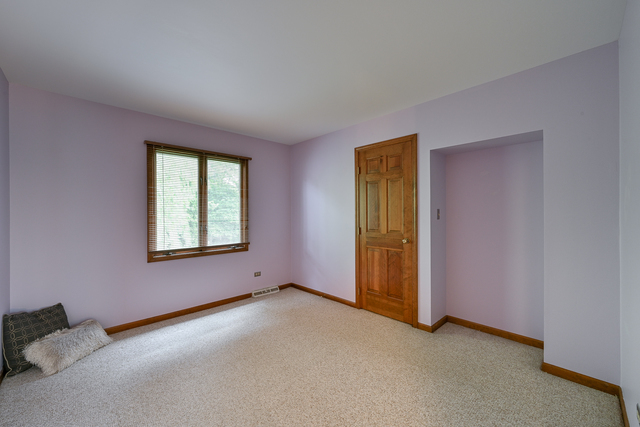 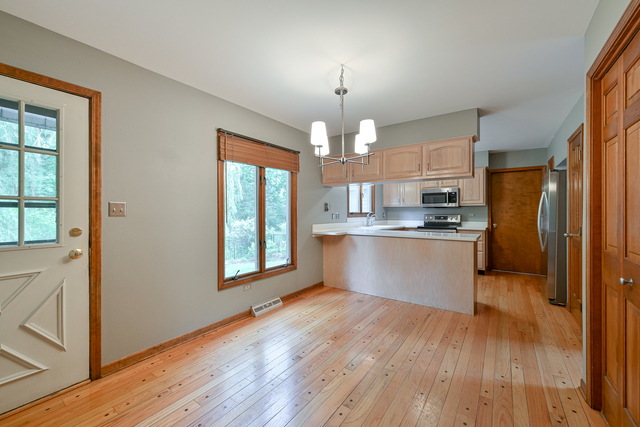 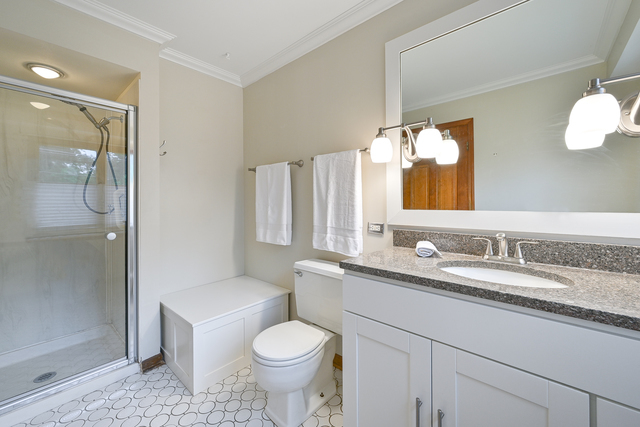 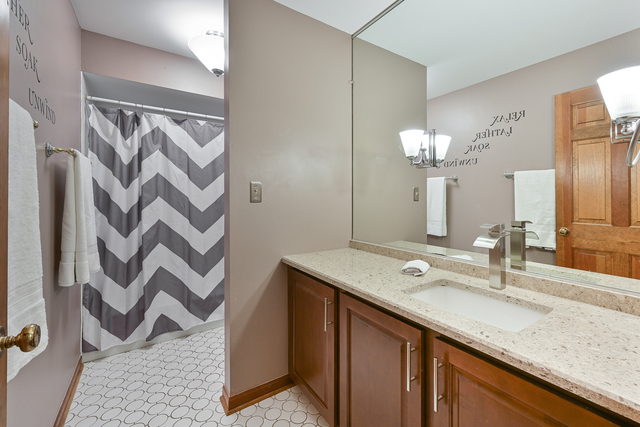 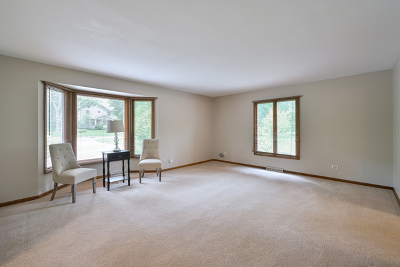 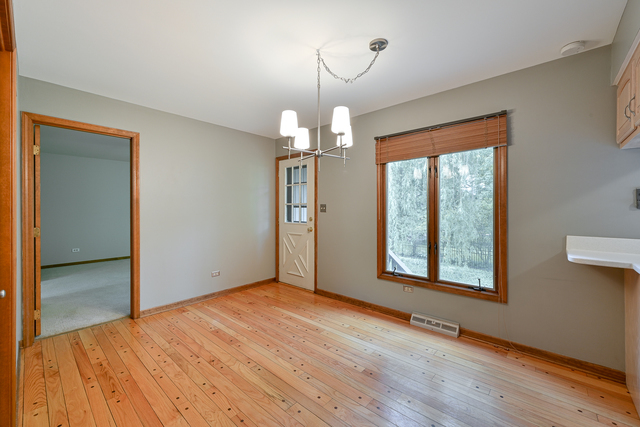 Room to personalize this beauty while living in the heart of Glen Ellyn.